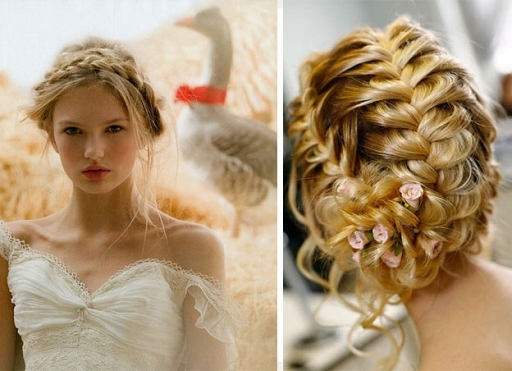 If you like these hairstyles why not have a go at transforming your hair into one of the above styles. Saying that you might need to change your hair colour accordingly, stores like Body Shop often have products you can use to change your hair colour. 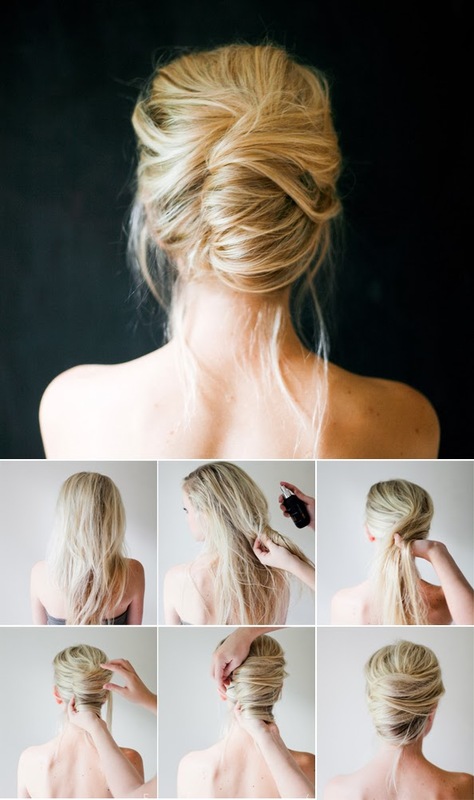 Below you can see some super easy step by step hairstyle ideas that you have to try at least once. They are perfect for busy people that don’t have time to visit their hairstylist. 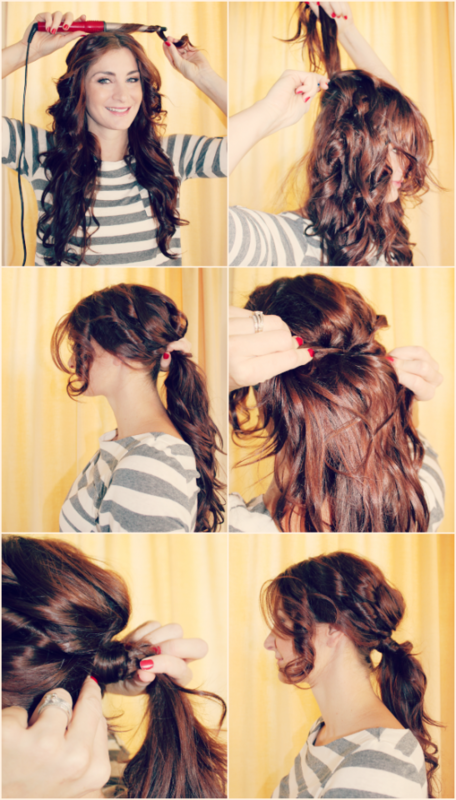 At the same time you will save some money by doing these hairstyles on your own. 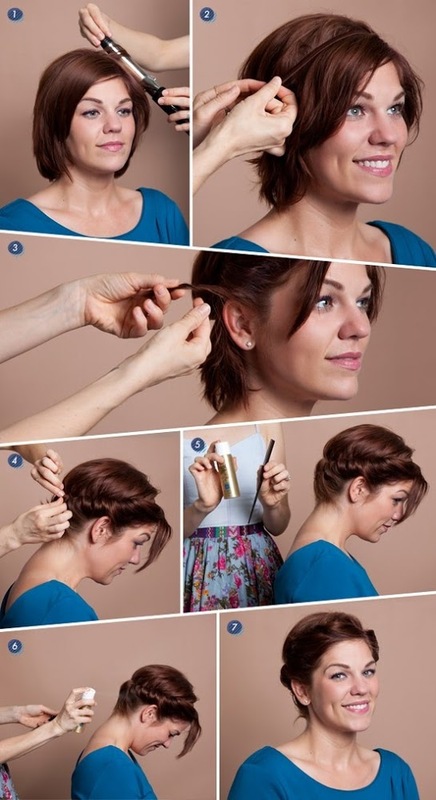 Experiment with waves, buns, updos, ponytails and braids hairstyles. You will have a great look, and you are going to spend only 5-10 minutes from your precious time.